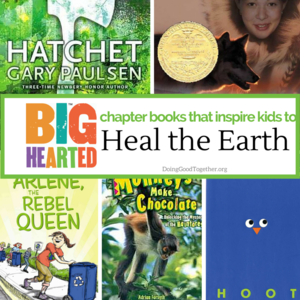 You're reading this newsletter because you believe, as we do, that raising kind, empathetic, engaged children matters... a lot. 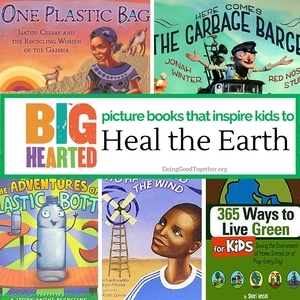 Teaching our children to care for the earth is integral to teaching compassion. And as future generations work to combat climate change, the planet's health will be front and center in our children's lives. How to get started? We offer some small, fun ways your family can learn to become earth advocates. Zero in. April 22 is Earth Day. Make this (or any day) a family Zero Waste Day. Challenge your family for 24 hours not to buy or consume anything that generates waste. That means no candy with plastic wrappers, no resealable bags and no drinking straws. 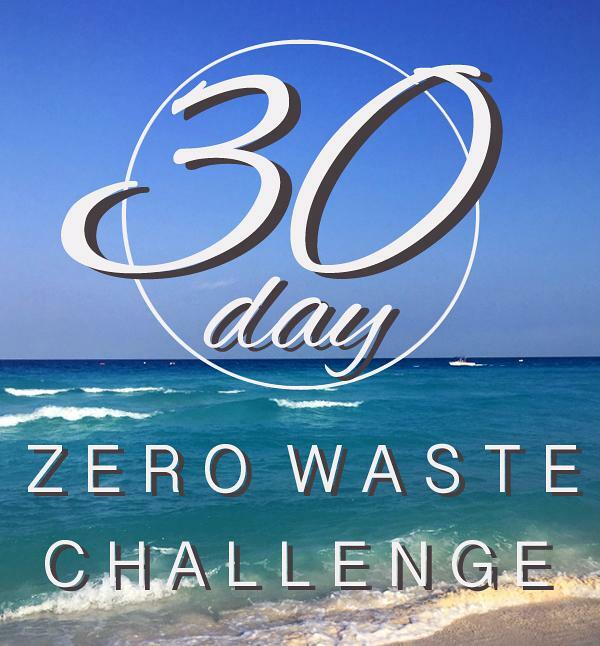 If you're feeling ambitious, take this month-long zero-waste challenge, listing one small change your family can make each day. Love nature. As discussed here, children will want to protect the planet if they're passionate about the natural world. We offer tips for exciting ways to explore – and revel in – the pure awesomeness of the outdoors. Make a one-project pledge. Do at least one environmental volunteer project this spring, like carving out a few hours one Saturday or Sunday to clean, maintain, or plant outdoors. You'll be surprised how much satisfaction your family feels after working to make a difference. Check out our volunteer listings or volunteermatch.org for local opportunities. Advocate. Visit the Earth Justice website to learn about a variety of environmental issues and simple ways you can make a difference. If you're animal lovers, check out our ideas for animal advocacy. Put your kids in charge. Task your children with reminding the family to live more sustainably. They can help you remember to take a reusable bag to the store (and refuse paper or plastic bags when clerks offer them), point out if the water is left running, turn out lights when no one is in a room, monitor the household recycling, minimize your family's use of paper towels, and alert you to excess packaging on the food and toys you purchase. What simple changes can our family make to take even better care of our planet? For example, do we ever take too many paper napkins at a restaurant? Are we remembering to compost tea bags and paper egg cartons? Are we using too much plastic by drinking bottled water? Why is it important to be good about: recycling? composting? turning off the lights? taking shorter showers? turning off the water while brushing our teeth? Why is it sometimes hard to make even small changes like these? Get simple answers to big questions at Climate Kids. Learn the mechanisms of global climate change in this under-a-minute video. Conduct science experiments with Grover. Play games at Recycle City or with the Lorax. Enjoy the fun activities at NIH (National Institutes of Health). 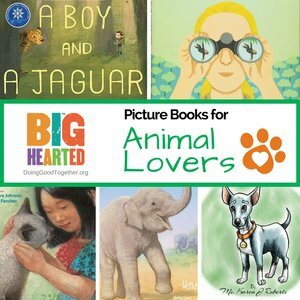 Check out DGT's recommended picture and chapter books on healing the earth as well as our picture and chapter books for animal lovers.